To stay on top, Jazmín Chebar welcomes cutting-edge technologies to ensure customers can enjoy all the possibilities brought about by this new age of digital business technology. 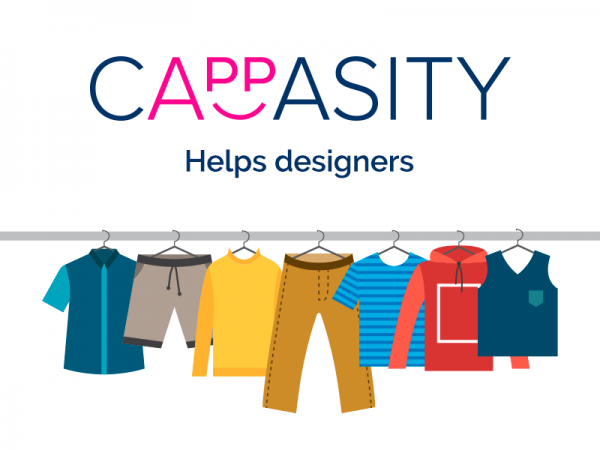 The Cappasity platform provides 360-degree and 3D product photography to show goods in action, producing essential visual information to help customers make the decision to purchase. It adds a new dimension to the online shopping experience while stimulating in-store shopping experiences as well.